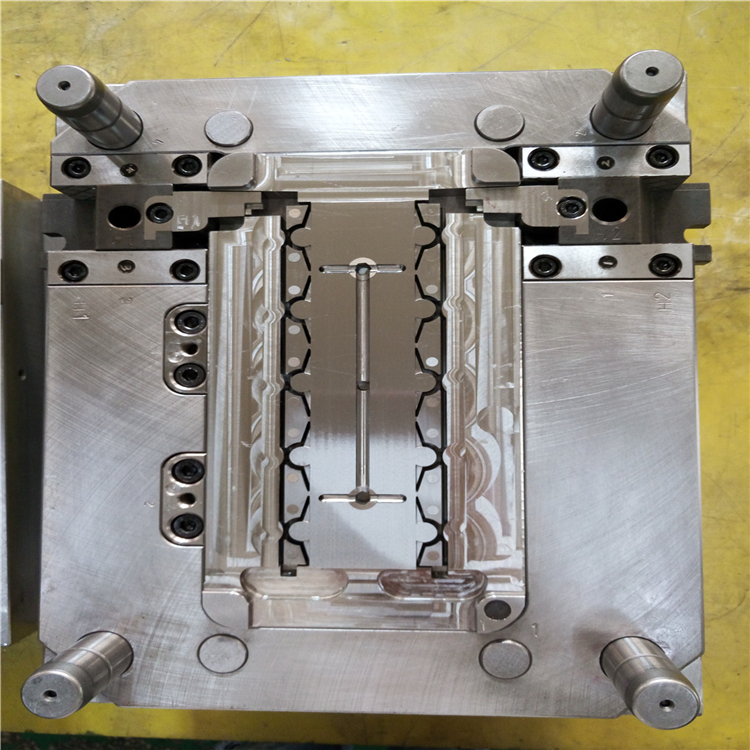 injection molding manufacturing injection mold for medical part-Product Details from Shenzhen Abery Mold & Plastics Co., Ltd.
Design software UG, PROE, CAD, CAXA, ect. Plastic material PP, PC, PS, PE, PU, PVC, ABS, PMMA, ect. Specification Depends on customer's requirements. 3.more advanced equipment has been invested in the new year. 4. professtional design team with mature technology. 5.offer one year's guarantee for whole mould . 1.Motorcycle moulds:motorcycle mould.scooter part moud.dune buggy mould.ATV mould.toy cart mould ect. 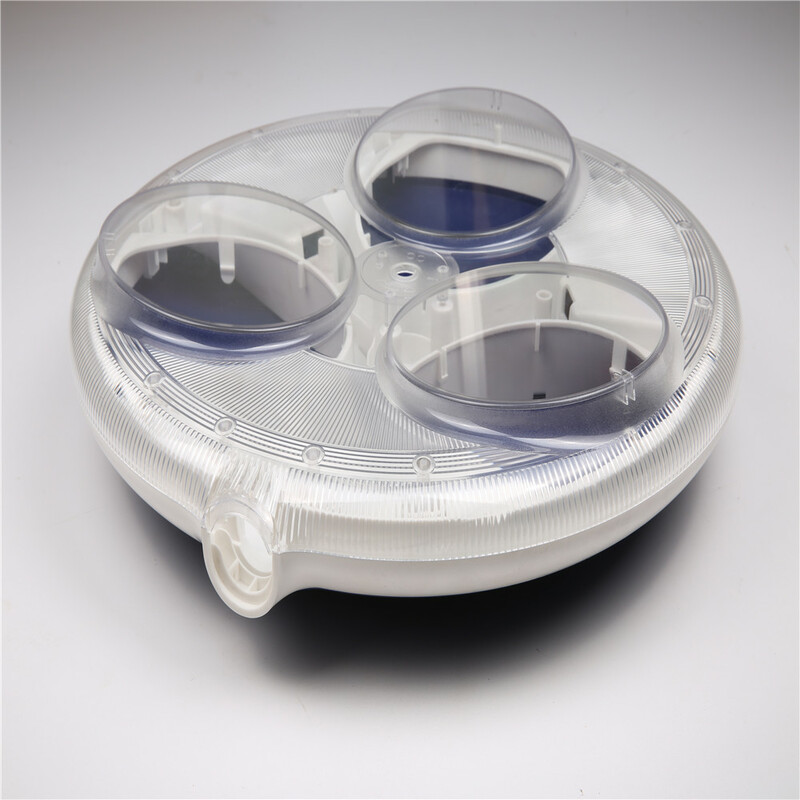 Basket Mould,Food Container Mould,Storage box mould,Dustbin Mould, etc. 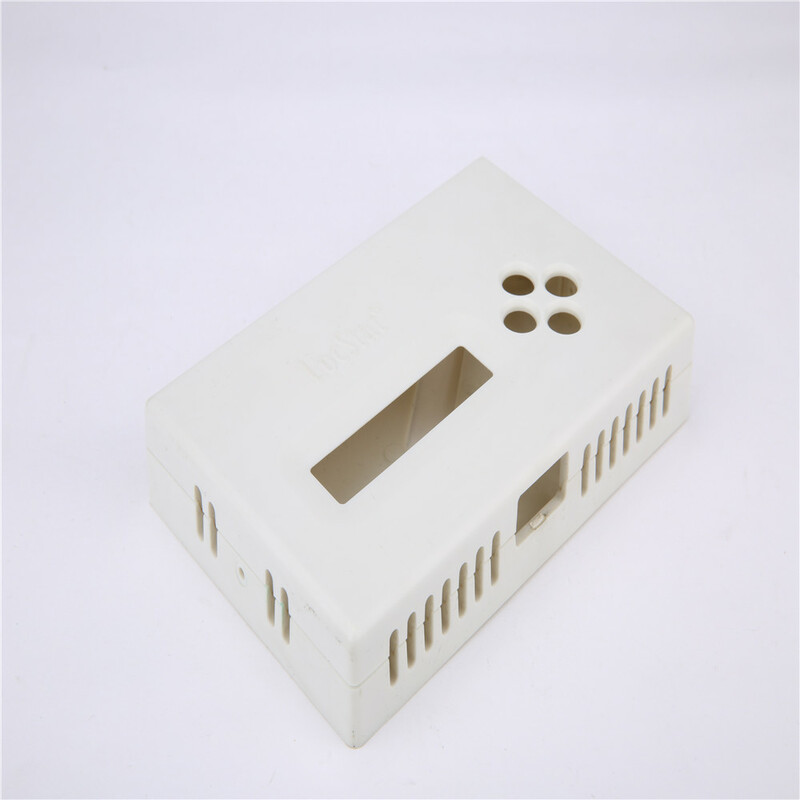 3.Industrial moulds:pallet mould, crate mould,Beer Crate Mould, paint container mould ,etc. 4. 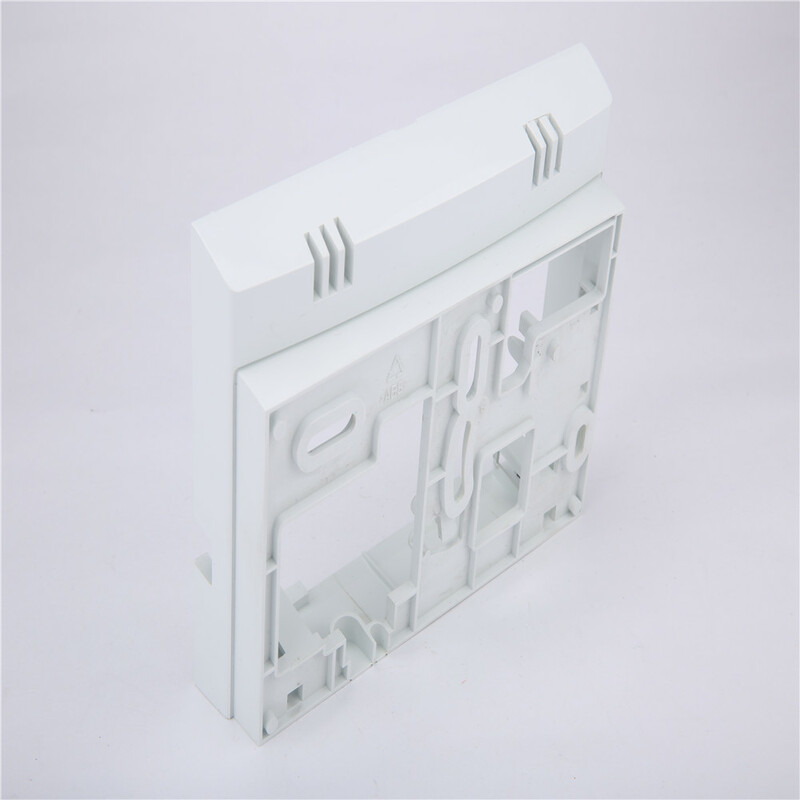 Auto parts moulds:bumper mould,dashboard mould,Door panels . Good After-sale service.24 hours repairing service,offer you one year's guarantee for the mould. 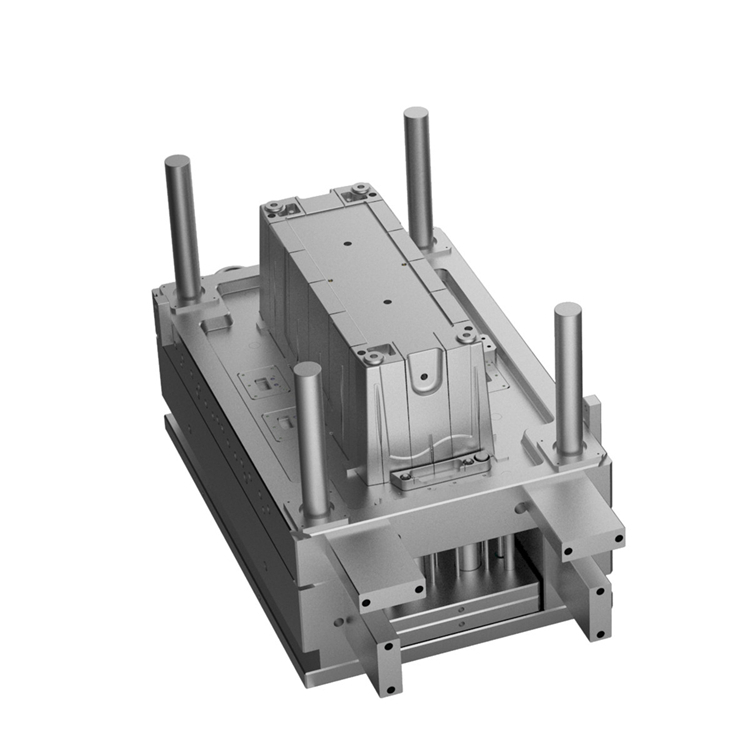 injection molding manufacturing injection mold for medical part In Shenzhen Abery Mold & Plastics Co., Ltd. Manufacturing, Abery Mold main products: Injection mold.